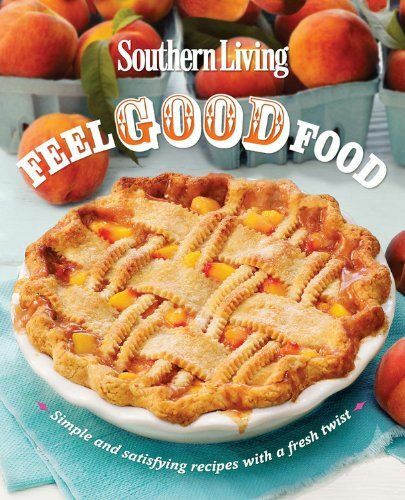 Your Southern Peach: Strawberry Mint Julep and a Giveaway! Strawberry Mint Julep and a Giveaway! 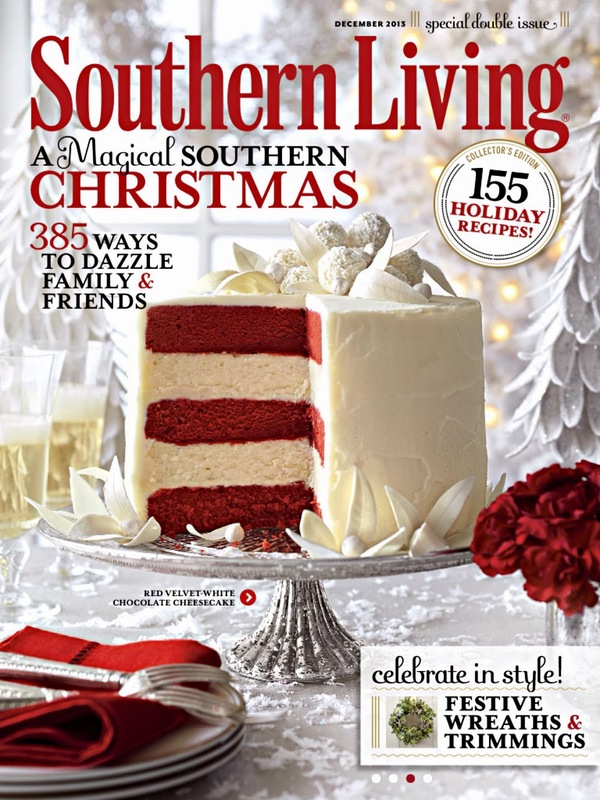 I've got a real treat for you today that involves bourbon and Southern Living! Does it get any better than that? With the Kentucky Derby just around the corner, I couldn't resist mixing up a mint julep for this weeks installment of The Weekend Cheers. Strawberry season came early here in Atlanta so I took advantage of that as well as the mint that grows year round on my back deck. 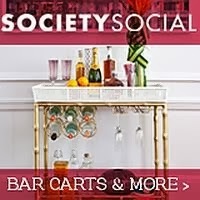 And for those of you who are looking for more Kentucky Derby party inspiration, Southern Living asked me to share some fresh ideas for setting up a mint julep bar via their new cookbook Southern Living Feel Good Food. This cookbook is such a prize with approachable recipes, lovely photos and charming entertaining ideas. Lucky for y'all I'm giving away a copy to one lucky reader. But first let me share some recipes with y'all! In a small bowl, muddle strawberries, mint and sugar. Then add them to a rocks glass and top with crushed ice. Pour bourbon over ice and stir. Garnish with mint sprig and fresh strawberries. 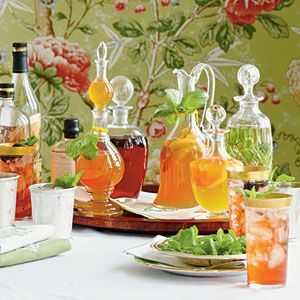 Set up a mint julep bar with an assortment of flavored syrups at your next gathering. mint syrup: Boil 1 1/2 cups sugar and 1 1/2 cups water, stirring often, 2 to 3 minutes or until sugar dissolves. Remove from heat; add 15 fresh mint sprigs, and cool completely. Cover and chill 24 hours. Strain syrup; discard solids. grapefruit-honey syrup: Prepare Mint Syrup as directed, reducing sugar to 1/2 cup and stirring 3⁄4 cup fresh grapefruit juice, . cup honey, 3 (2- x 4-inch) grapefruit rind strips, and rind from 1 lime, cut into strips, into sugar mixture with mint. For julep, muddle with 1 small grapefruit rind strip. peach-basil syrup: Prepare Mint Syrup as directed, substituting basil for mint and stirring 2 (5.5-oz.) cans peach nectar and 1 split vanilla bean into sugar mixture with basil. For julep, muddle with 1 peach slice. blackberry syrup: Prepare Mint Syrup as directed, adding 6 oz.fresh blackberries, halved, with mint. For julep, muddle with 2 fresh blackberries. pineapple-lemongrass syrup: Prepare Mint Syrup as directed, reducing granulated sugar to 1 cup, adding . 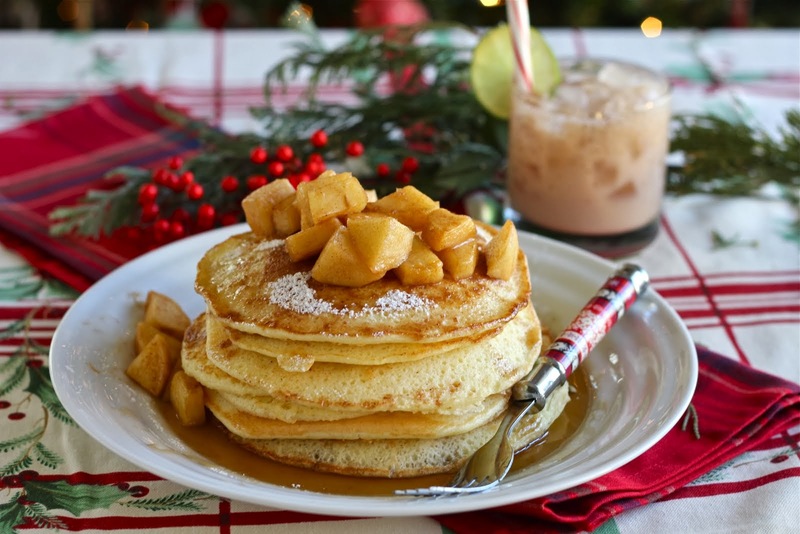 cup light brown sugar to granulated sugar and water, and stirring 1 cup pineapple juice, 2 Tbsp. fresh lime juice, and 3 (3-inch) pieces fresh lemongrass into sugar mixture with mint after removing from heat. For julep, muddle with 1 small fresh pineapple chunk. Now, let's give this book away! If you're anything like me, you can never have too many cookbooks. All you have to do is leave a comment below and be sure to leave a way for me to contact you if you win whether it's your email, Twitter handle, etc. I'll pick a winner on Monday at noon using random.org. Due to shipping costs, this giveaway is only open to U.S. residents. Good Luck and happy weekending everyone! ** I received no compensation for this post and all opinions are my own. A strawberry mint julep is brilliant! What a great giveaway. That cookbook looks awesome! Love a new julep recipe! Thank you for the giveaway too. The drink sounds amazing. And the cookbook looks like a good one. This weekend looks, and feels, like the perfect time to try out this julep! Now that is one fabulous looking cocktail! Count me in! I love a great cookbook! The mint julep bar is a great idea, perfect example of Southern Living. I use my Ultimate SL cookbook all the time and would love to win this one! I love my Ultimate SL cookbook too! Can you leave me an email address or someway to contact you if you win? Thanks and good luck! I love my UL cookbook, too. 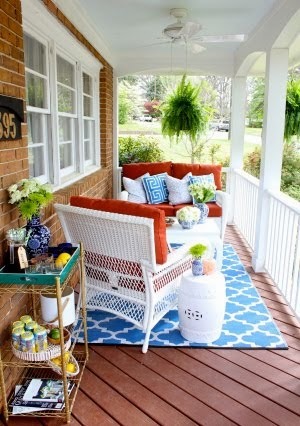 And I look forward to receiving my SL magazine each month. 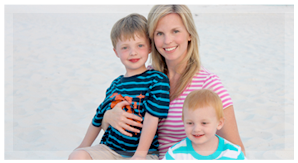 Thanks for sharing the new cookbook- would be fun to win!